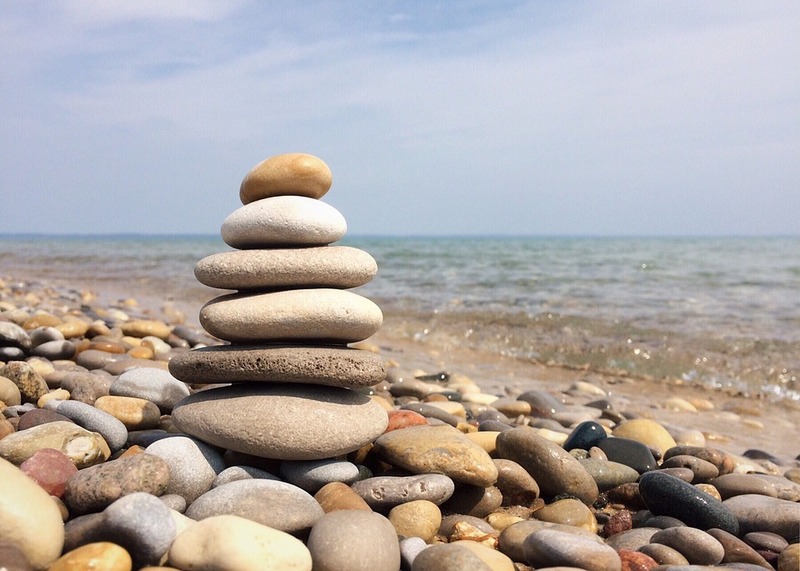 NMFP is a comprehensive and unique program to become an authentic, skilled and certified Naturality Meditation Facilitator. It is offered by Naturality, in association with the Canadian Yoga Alliance. "Fear is the problem. Fear is the key"
We have so much knowledge about the outer world but know little about ourselves. A lack of self-knowledge is the cause of fear, conflict and sorrow. Meditation is the art of looking within, to know who we are and sculpt our life according to our natural personality and live in peace, passion and bliss. Learn how to love with awareness and relate without fear. Through a series of meditations and meditative techniques, learn how to let go of unhealthy expectations and love from an inner sense of abundance and security. Join us for these dynamic live conservations from anywhere in the world! Jivasu will be talking about a new topic of interest every week. Ask your questions in the comments section and Jivasu will answer. Aging is an opportunity for new explorations and adventure, which leads to self-knowing and fulfillment. Tune into the Naturality Facebook page from anywhere in the world for an inclusive talk about exploring the world of dreams and sleep. 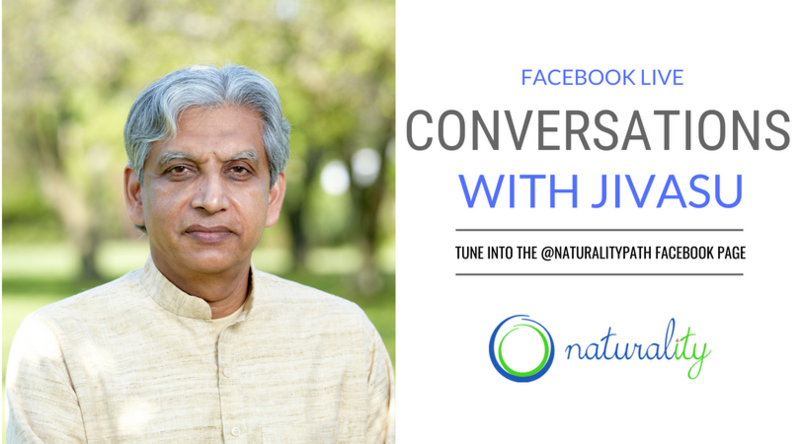 Type your questions directly on Facebook during the live feed and Jivasu will answer them live! Don't miss this unique opportunity! 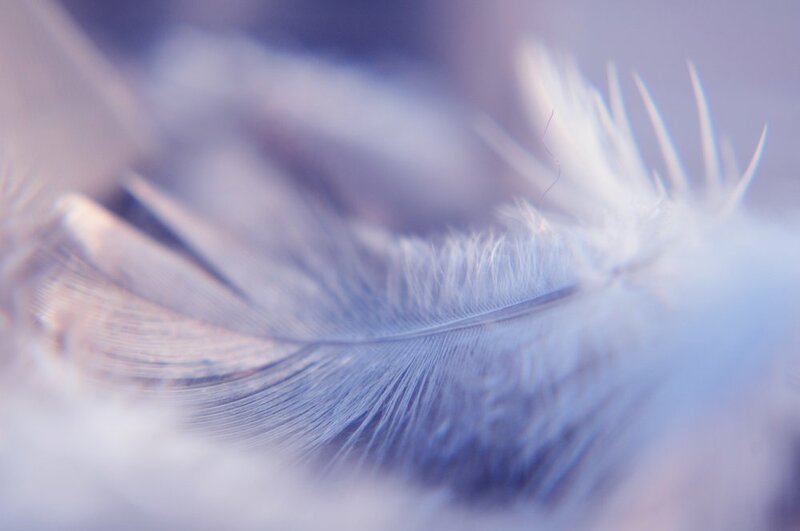 Understanding our subconscious & our dreams can help us to become creative, healed and transformed.